I’m at the Mid-Willamette Valley RWA blog today talking about past RWA® National Conferences I’ve attended and starting my countdown to the 2012 Conference in Anaheim. Join in the discussion! In other news, the 2012 Golden Heart Finalists have chosen a group name. We are THE FIREBIRDS! 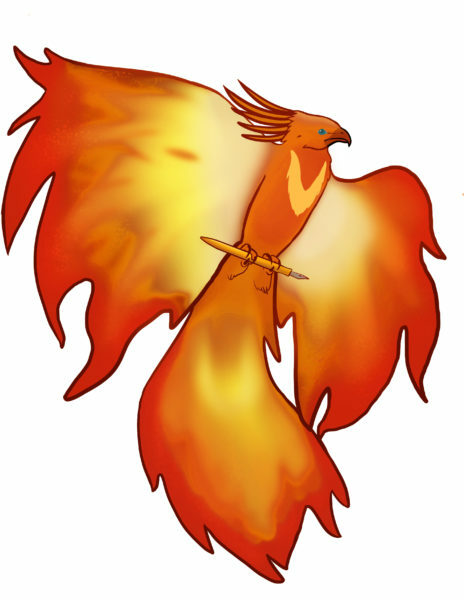 Our motto is Forged in Fire, Flying Higher!